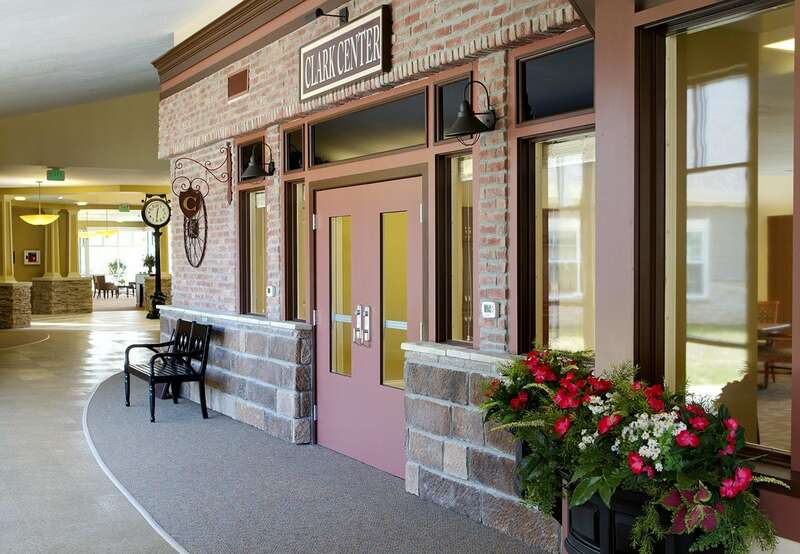 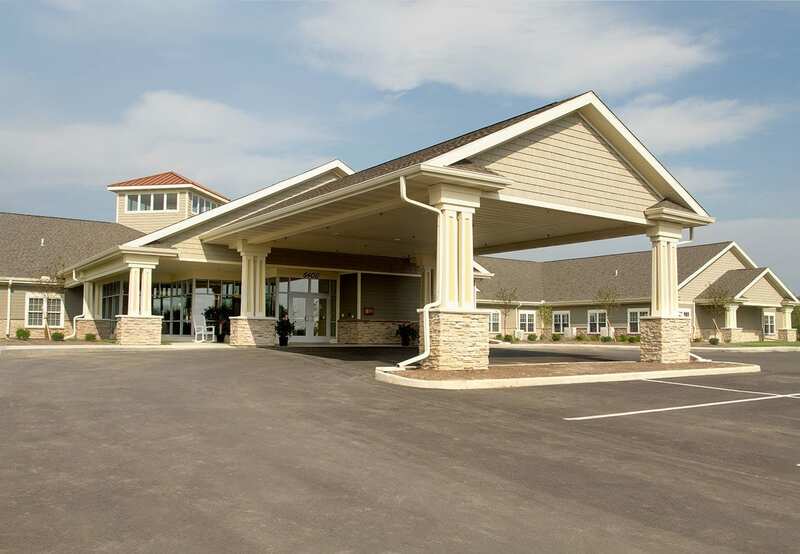 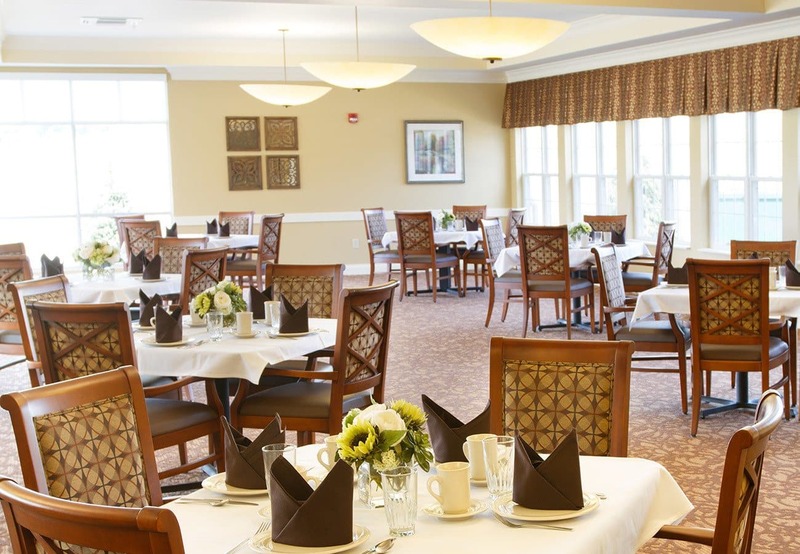 Randall Residence of Tipp City offers the best in senior living and your surroundings are very important to us. 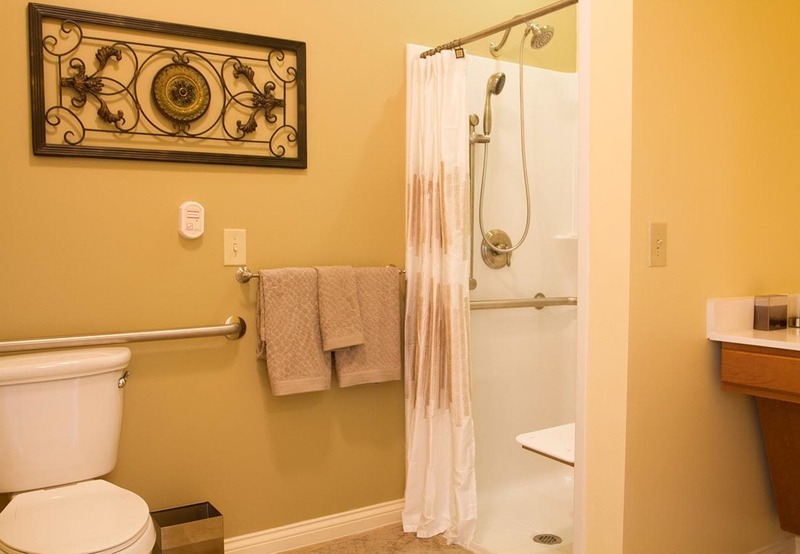 The physical layout offers chances for personal privacy, socializing, and a change of scenery. 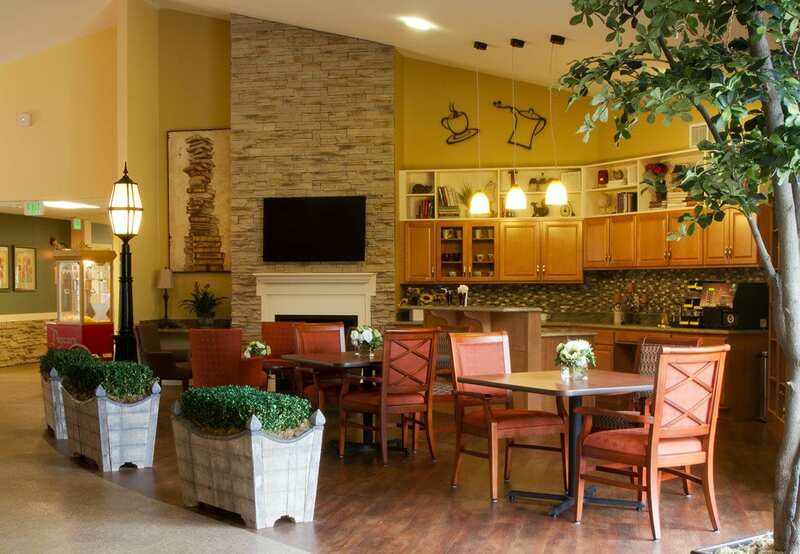 Residents are encouraged to personalize their suite with their own furnishings, photos, and memories while guests are warmly welcomed and easily entertained in the pleasant atmosphere. 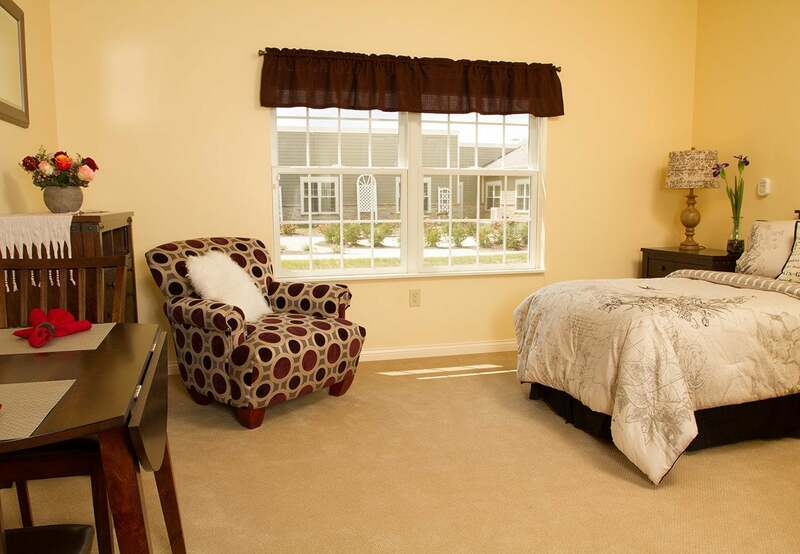 Enjoy your comfortable lifestyle and leave the details to us. 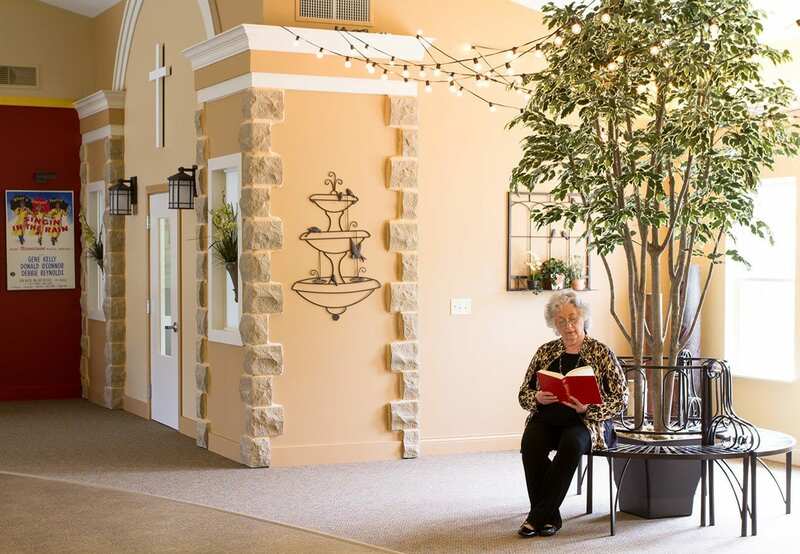 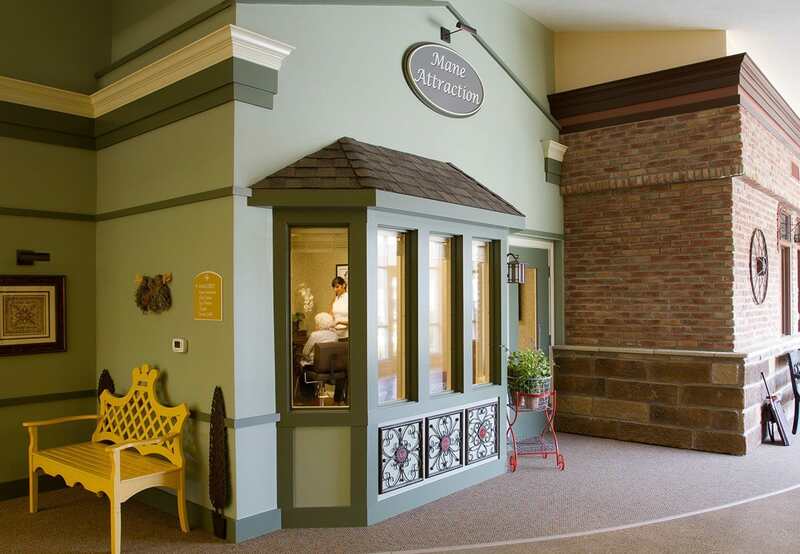 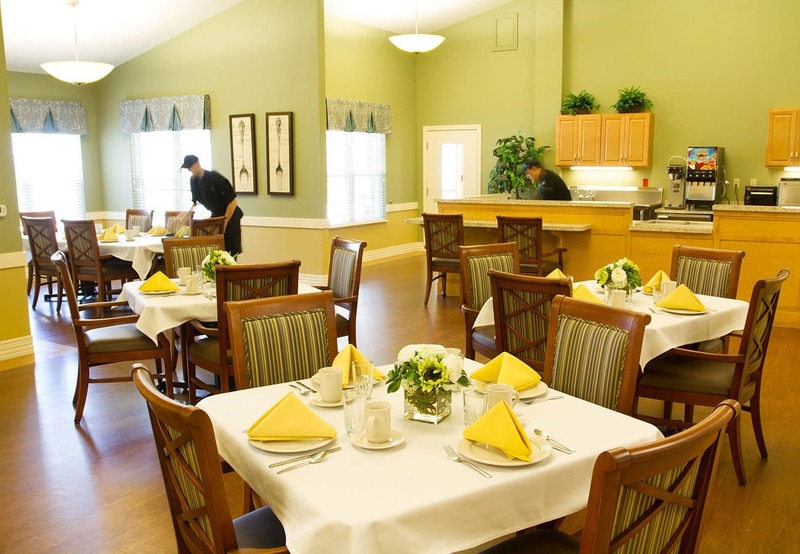 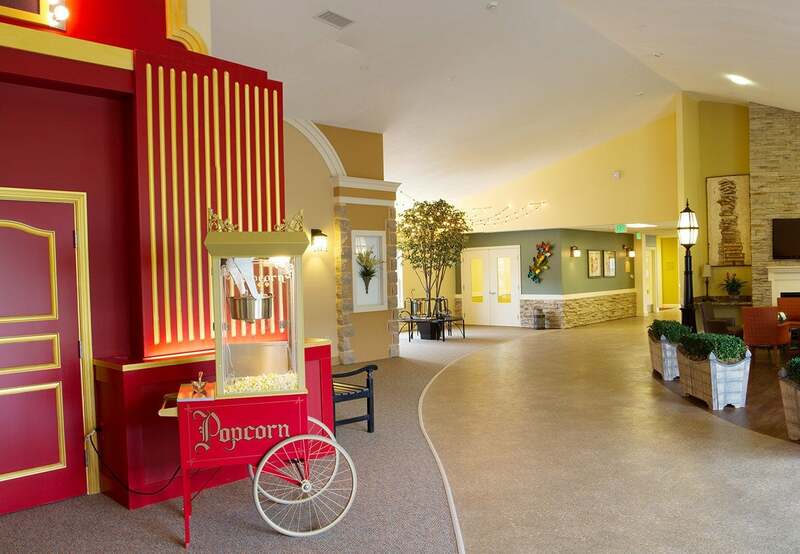 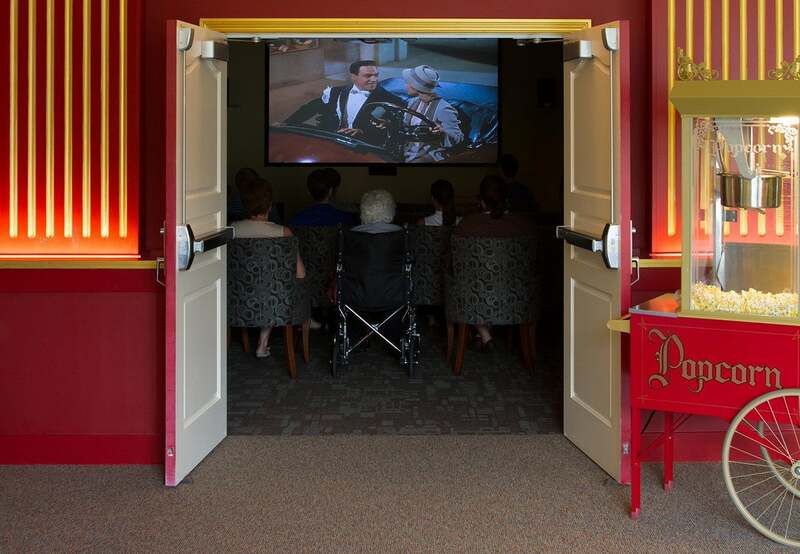 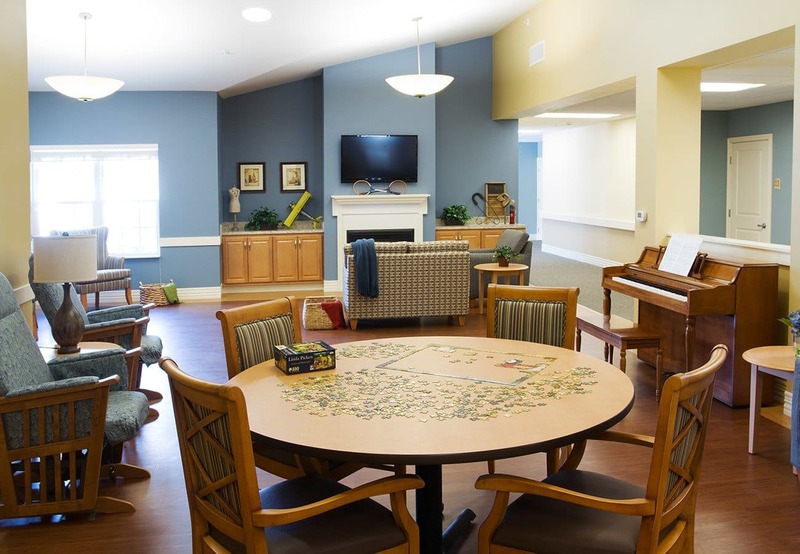 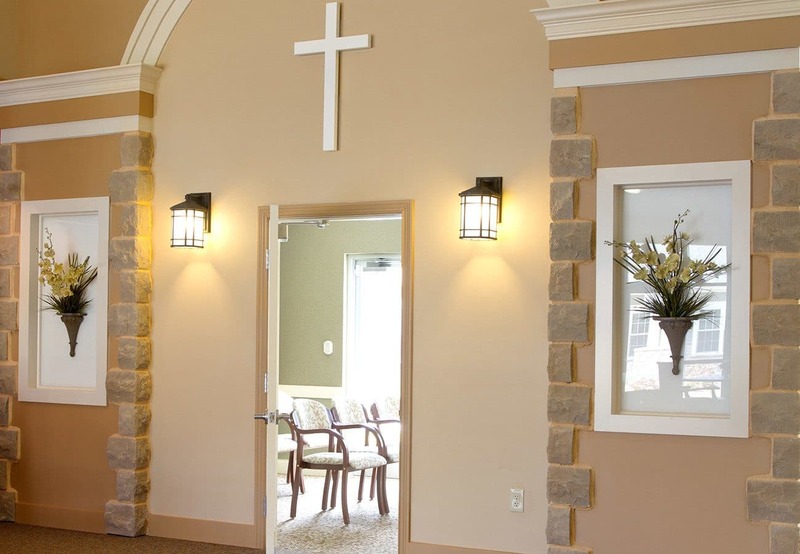 Learn more about assisted living in Tipp City at Randall Residence of Tipp City.